I received my real estate salesman license in 1978, broker’s license in 1995 and currently hold a property management permit. I am a member of the National Association of Realtors, the Nevada Association of Realtors, the Greater Las Vegas Association of Realtors and Council of Residential Specialists. 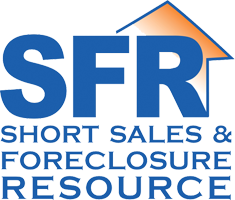 I hold the nationally recognized professional designations of CRS (Certified Residential Specialist), GRI (Graduate Realtors Institute) and SFR (Short Sale Foreclosure Resource). 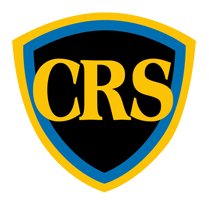 The coveted CRS designation is held by fewer than 10% of Realtors nationally. Additionally, I am approved by the Nevada Real Estate Division / Department Of Business And Industry to instruct Pre and Post license real estate education. As a results oriented professional, I balance aggressive strategies, market knowledge and negotiating expertise with a high level of integrity to satisfy each client and customer. With 27+ years of full time service, you can experience the power of experience through my knowledge and skills in negotiation, marketing, contracts and financing. With the highest level of professionalism and expertise, I am absolutely committed to fulfilling my clients’ needs. I bring education, experience and enthusiasm to my job. I have confidence in the quality of my work and enjoy doing an exceptional job for my clients. In the often complex world of modern real estate practice, information is the key to effective decision making. Buying or selling, you have the right to know what is going on. 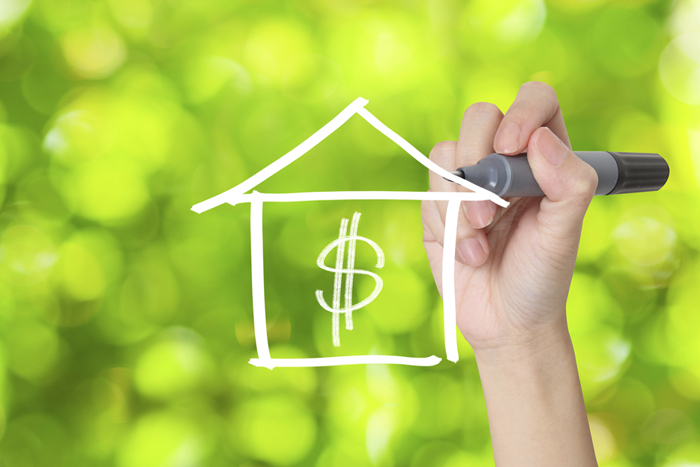 The real estate process is always more enjoyable when you fully understand each phase of the transaction. As your real estate agent, I will keep you informed throughout the entire process. 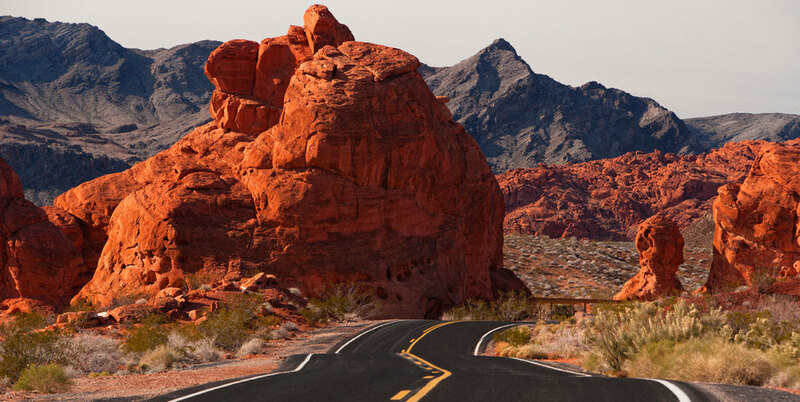 I am a native of southern Nevada, I know the communities very well and can help you make an informed decision. Numerous referrals from satisfied clients are a direct result of the top quality professionalism to my work. Randy was an excellent agent for us My mom moved out of state he kept us informed on a daily basis kept on top of the other agent. He ensured things stayed on time or as close as possible. He treats you like you are his only client. Best real estate agent I have ever dealt with. We met Randy in 2009 when we went to Las Vegas to look for a property to purchase. We were impressed with his easy going manner and style. Randy also proved to be the ultimate professional in doing his job. He walked us through all of the paperwork when we purchased a home, and then again when we sold the property this year. 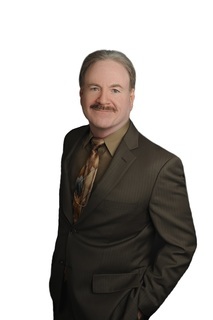 Glenna and I highly recommend Randy to anyone thinking about buying or selling property in the Las Vegas area. Randy helped us purchase our first home in June of 2017. The housing market was not buyer friendly at the time and Randy did a fantastic job helping us find the perfect home and negotiate the complicated purchasing process. His knowledge of the complex real estate system made us confident in ability to represent us. My husband and I work completely opposite hours and Randy was willing to work with our schedule throughout the entire process. We would definitely have him represent us again and will recommend him to friends. Excellent real estate agent. Superior customer service. Very patient, friendly, and generous. Highly recommended. Love to do business with in the future. 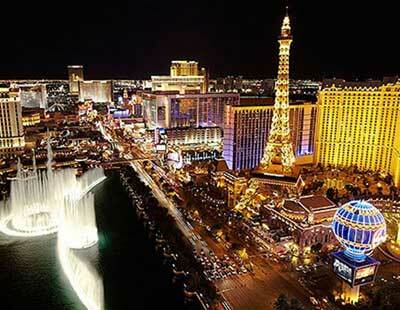 Randy steered us through both the buying and selling of our home in Las Vegas. He did everything that could possibly be done to accomplish both a quick purchase and an even quicker sale of our property. We would highly recommend Randy. I would highly recommend Randy Micklin to anyone. He is very knowledgeable and professional. He responded to my inquiries by phone very promptly and went way beyond the call of duty assisting my husband and I, both with the sale of our home and the purchase of another home in another state. His diplomacy and negotiation skills are stellar. He is an excellent communicator and a very pleasant person to work with. The process of selling our home through him was a pleasure. Randy was great! He is Incredibly knowledgeable about the local market, he listened to my long list of specific requirements and didn't waste my time AT ALL with homes that didn't fit my needs, and he was there whenever I needed him. Once, I called him at 8 or 9 at night, because a great deal had just shown up on realtor.com, and he met me there in under 20 minutes - all dressed up for whatever I was making him late for. He answered every question I had - and I had a LOT of questions. I would recommend him with no reservations. I have worked with Randy Micklin on three separate real estate transactions (both buying and selling single family residences) over the last 4 years. Each time I was very pleased with his knowledge of the area, his attention to detail and his professionalism. I highly recommend Randy.